i) Masters Degree in Hindi with English as subject at the Degree level or Masters Degree in English with Hindi as subject at the Degree level. 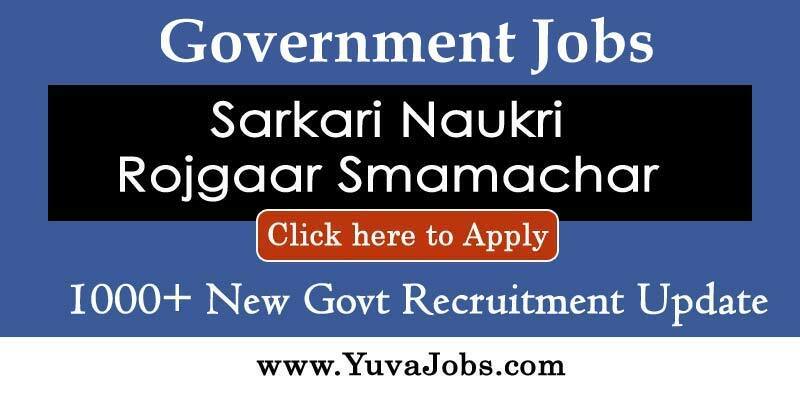 ii) Two years experience in Govt./Public Sector Organizations in translation from English to Hindi and vice versa. a) Post Graduate Diploma in Translation. b) Knowledge of Official Language Act and Rules framed there under. Selection Procedure: Candidates will be considered for Written Competitive Examination and/or interview subject to fulfillment of eligibility criteria specified above. The Port Trust reserves the right to shortlist the applicants based on merit for Written Competitive Examination / interview. The maritime gateway to peninsular India, Cochin is the fastest growing logistic centre emerging in to a major International transshipment terminal. An all-weather natural Port, and located strategically close to the busiest international sea routes Cochin is promoting a major liquid terminal, bulk terminal and maritime industries in its port based SEZs.